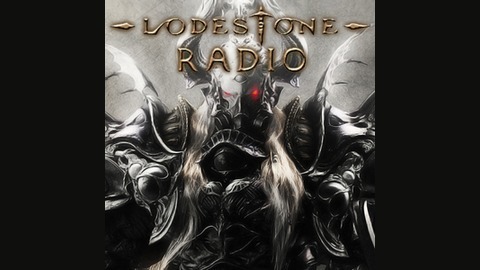 Join hosts Saieno, Sharaa, and Neiloch in a weekly podcast about anything and everything Final Fantasy XIV, putting as much content and discussion as possible around two hours. Saieno played FFXI for several years, from the JP release until a little after the Wings of the Goddess expansion pack. Neiloch played FFXI for a year or so, and Sharaa played since 2004. They each have over 17 years of experience in a multitude of MMOs, and the different perspectives really add to the discussions through out the podcast. Though they aren't experienced with Podcasting, they are having a lot of fun with it. 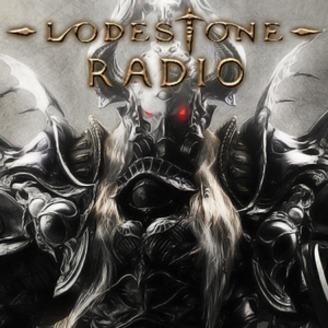 In this episode we cover the Letter from the Producer Letter Live XXXVII, along with discussions on the launch of Stormblood, Comparing FFXI and FFXIV expansions, and numerous other tangents! Be sure to review us on iTunes, and if you'd like to ask a question please send an e-mail to ask@lodestoneradio.com We'll see you next week!